Extraordinary, beautiful and yet practical. 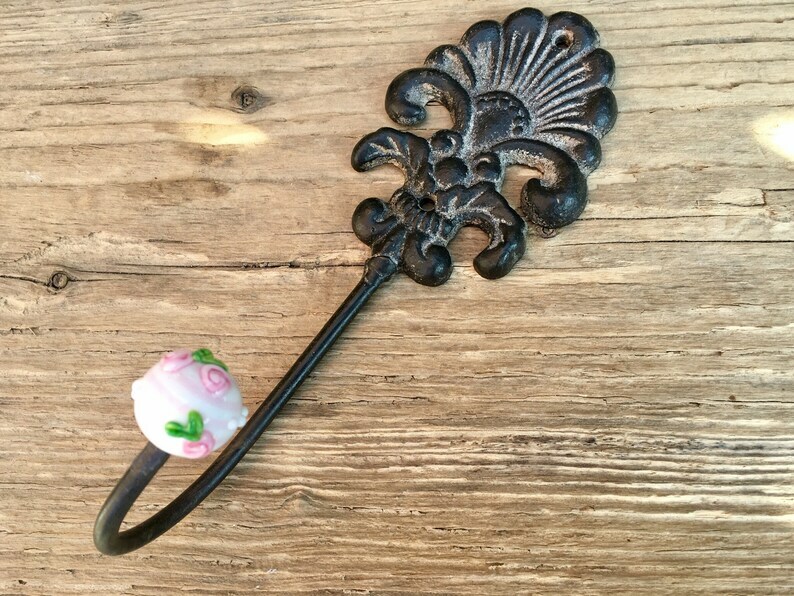 A great Wall hook with my homemade Glass Bead. Whether as a Coat Hook in The Nursery, as a Hanger for the Towel Or simply as a great Wall hook in the Hallway, for the beautiful Hanger there is certainly a nice Place. The Price refers to a Wall Hook. All beads are cooled for a long service life in the digitally controlled tempering furnace.